Big Lagoon State Park - just across the Intracoastal Waterway from beautiful Perdido Key, Florida - now has kayak rentals available from 8am to 5pm daily. 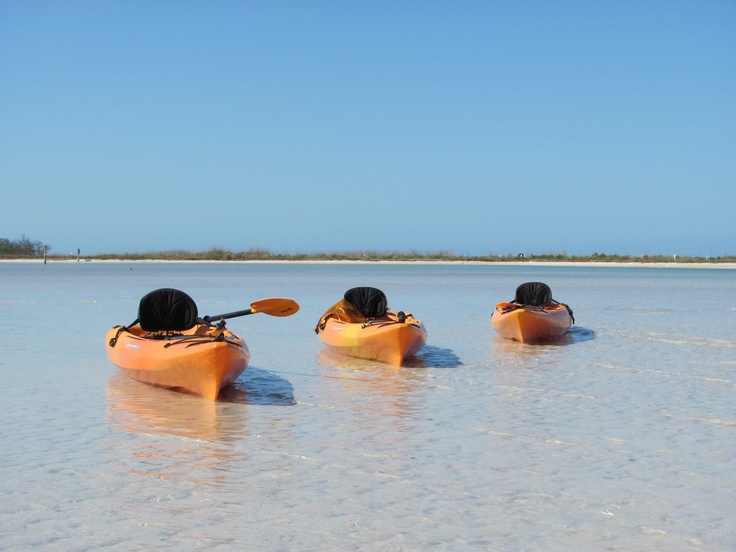 See our team at West Beach to pick-up your kayak rental today. And it is not just kayak rentals. We also offer hourly or daily rentals for paddleboards and bicycles.